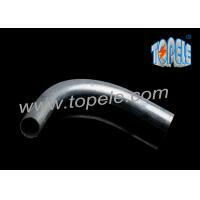 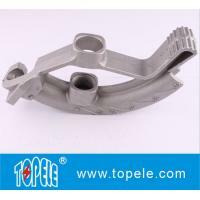 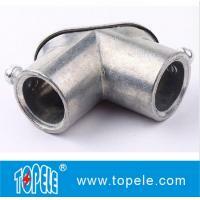 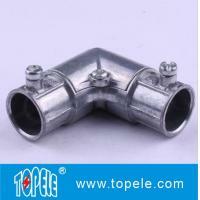 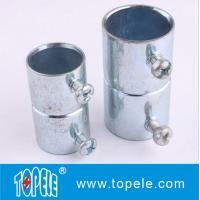 Use the TOPELE 1/2-2'' in. 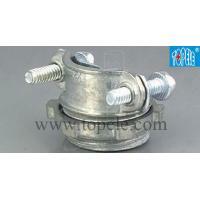 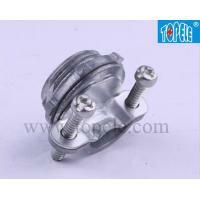 Set Screw Clamp Connectors to connect underground electrical service feeder cables to electrical boxes, enclosures and meter boxes. 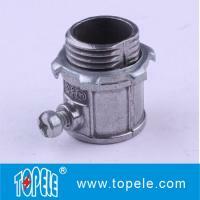 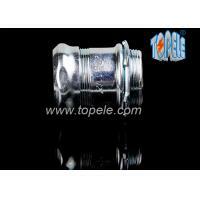 The connectors are designed for indoor use only and fit standard 1/2-2'' in. 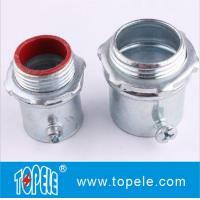 knockouts. 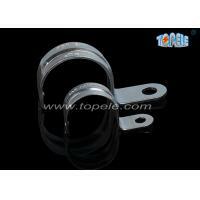 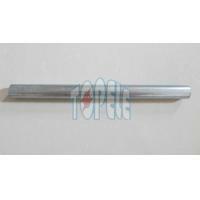 They are made of zinc and are corrosion resistant. 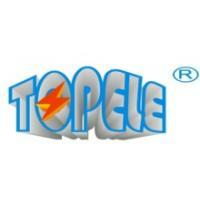 Topele’ rugged metallic construction provides a moisture resistant connection to multiple outdoor electrical and lighting requirements.